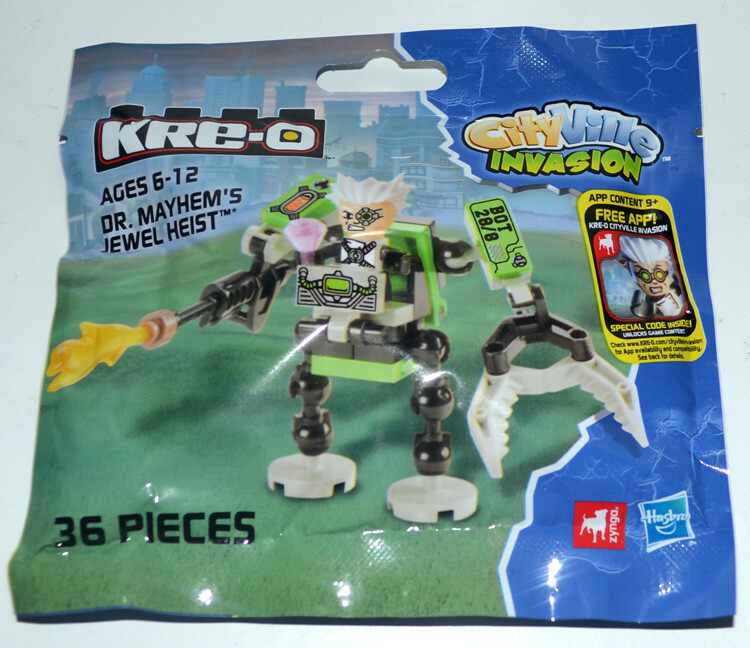 KRE-O Cityville Invasion Dr. Mayhem's Jewel Heist distributed by Hasbro at 2013 Comic-Con. 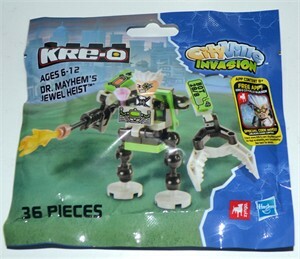 MINT AND UNOPENED. ONLY ONE AVAILABLE FOR SALE.